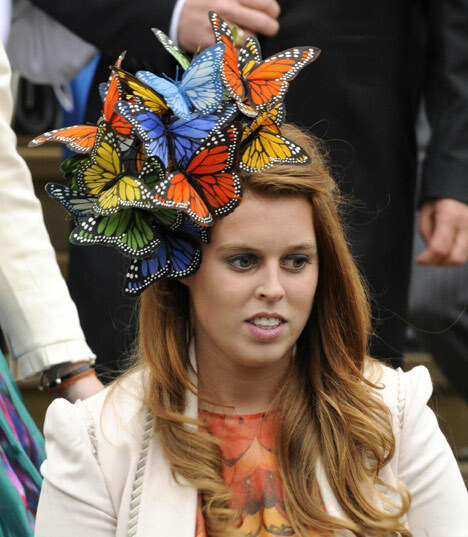 Princess Beatrice of York (Beatrice Elizabeth Mary; born 8 August 1988) is the elder daughter of Prince Andrew, Duke of York and Sarah, Duchess of York. She is fifth, and the first female, in the line of succession to the thrones of 16 independent states. 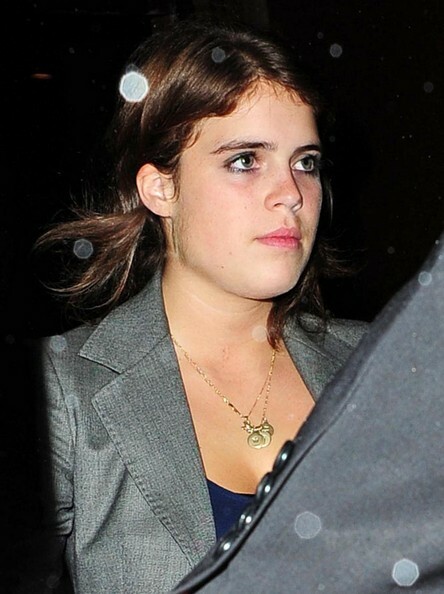 As a university student, Beatrice does not regularly carry out official royal duties; however, she does sometimes make appearances with the Royal Family at events, such as when she and her sister, Princess Eugenie, represented their father at a service of thanksgiving for her late aunt Diana, Princess of Wales, in 2007. Beatrice was born at the Portland Hospital on 8 August 1988, at 6 lbs. 12oz. 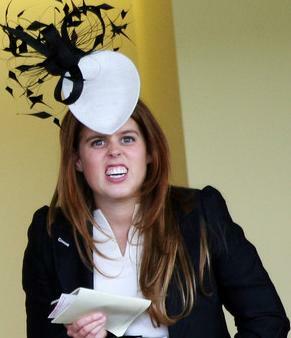 (3.06 kg), the first child of Prince Andrew, Duke of York, and Sarah, Duchess of York, and fifth grandchild of HM Elizabeth II and Prince Philip, Duke of Edinburgh. 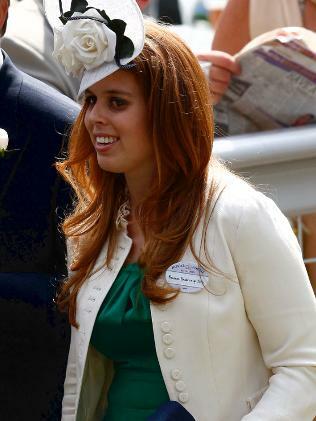 She was baptised in the Chapel Royal at St. James's Palace on 20 December 1988, her godparents being: Viscount Linley (her paternal cousin); the Duchess of Roxburghe (now Lady Jane Dawnay); The Hon Mrs John Greenall; and Mrs Henry Cotterell She was named after Princess Beatrice, youngest daughter of Queen Victoria and Queen Mary, the Queen's grandmother and the Duchess' mother's second name. 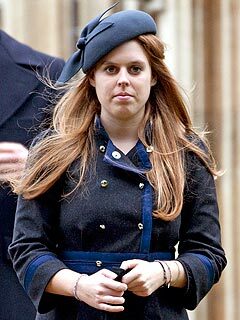 As a male-line grandchild of the sovereign, Beatrice was styled Her Royal Highness with the title Princess Beatrice of York. Beatrice and her sister are the only granddaughters of the Queen to hold the title of princess and the style Her Royal Highness. 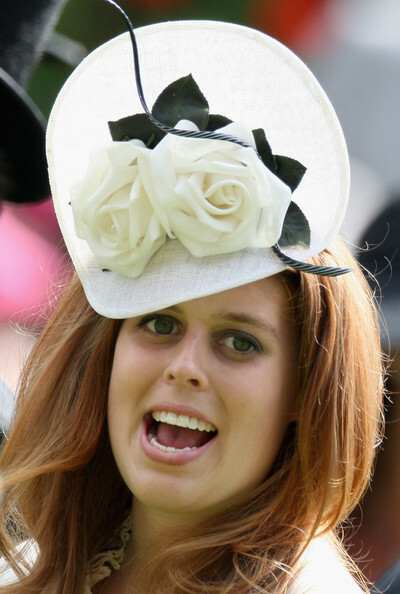 Although, by Letters Patent issued by King George V, their cousin Lady Louise Windsor, is legally a princess, she is not styled as such at the request of her parents and the Queen. Their other cousin, Zara Phillips, is the Queen's granddaughter through the female line, therefore allowing her only the title and style of her father, Captain Mark Phillips. Beatrice began her early education at the independent Upton House School in Windsor, in 1991. From there, she and her sister both attended the independent Coworth Park School from 1995. Beatrice continued her education at the independent St. George's School in Ascot, where she was a pupil from 2000 to 2007. Having been diagnosed with dyslexia as a child, she delayed sitting her GCSE exams for one year. She remained at St. George's to take her A-Levels, gaining a grade A in drama, and B grades in history and film studiesShe was elected Head Girl in her final year.